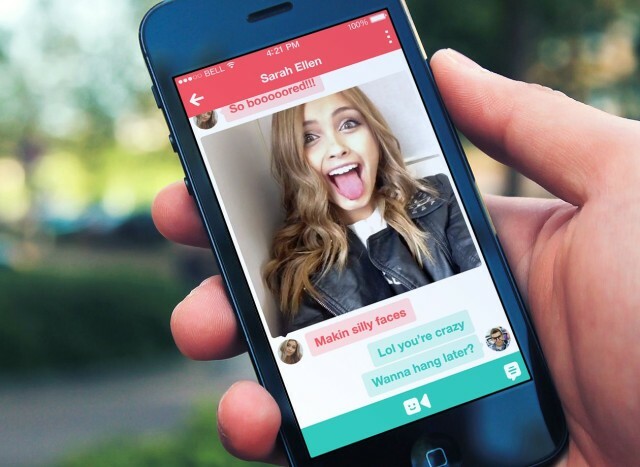 Vine has added video messaging. After today’s update, video messages (or VMs) can be sent to friends on Vine or through SMS and email. A six-second message can be sent to more than one person, but not as cleanly as Instagram Direct works. A new conversation thread will be opened for each person you send to, meaning you have to send the same video multiple times. In addition to VMs, today’s update includes the ability to customize the look of a profile with different colors. The options are available in settings. Another big featured that is rumored to be in the works for Vine is video uploading from a device’s Camera Roll. Many thought that the end of Vine was imminent when Instagram added video support in June of last year. But it turns out that while Vine may have a smaller user base than Instagram, it’s growing rapidly.